These places look very alluring to visit, but there is one but. Not everyone can visit them, only a few select... If you are, please take me with you. 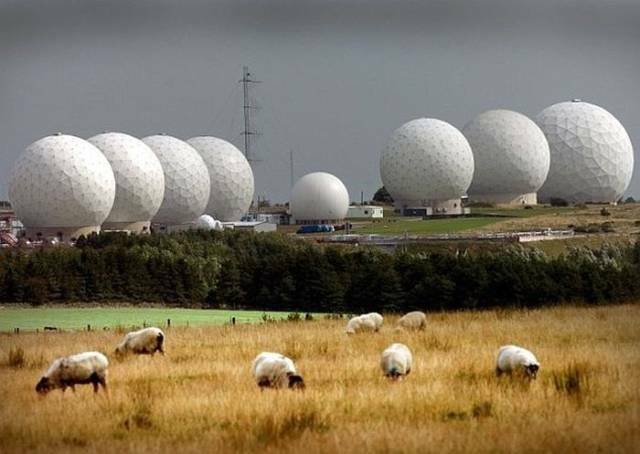 RAF Menwith Hill: No one really knows what’s going on inside RAF Menwith Hill, a highly-secretive British government air force station that harbors golf ball-like domes and satellites. It’s reputed to be the largest electronic monitoring system in the world and can easily spy on other countries. 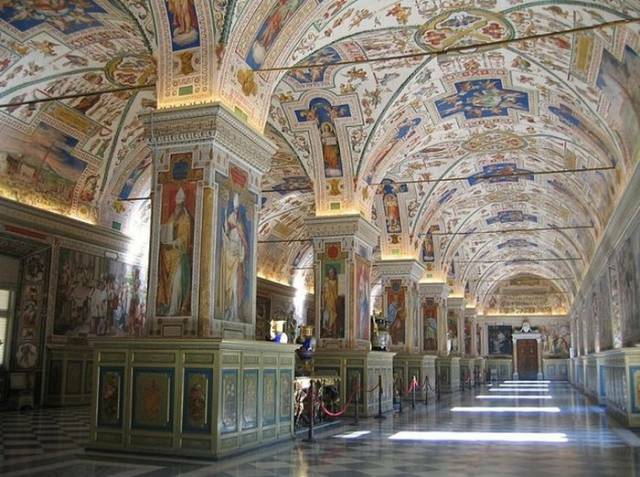 The Secret Archives of the Vatican: Unless you’re a high authoritative figure in the papacy, you’ll never walk through the doors of the Vatican’s secretive archives — a room full of ancient biblical texts. Because of the public’s inability to access these texts, many theorists suspect the Bible was heavily edited by the Vatican. You’ll never know. You could be a ten-year-old leukemia ridden Make-A-Wish boy whose last dying wish is to visit the Vatican’s archives and the archbishop will gladly slam the door in your face. 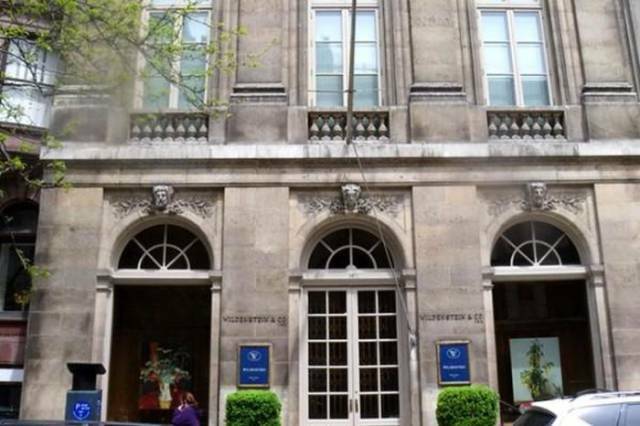 Wildenstein's Art Gallery: The world’s most exclusive and privately owned art gallery purported to be full with Renoir, Rembrandt and Vermeer paintings, is completely off limits to us commoners. The Wildenstein family (famously known for Jocelyn Wildenstein’s plastic surgery addiction) only allows a selected few high members of society to view their private collection. So while Jocelyn is busy getting her cheekbones shaved off, you’ll never know the complete collection the world deserves to see. 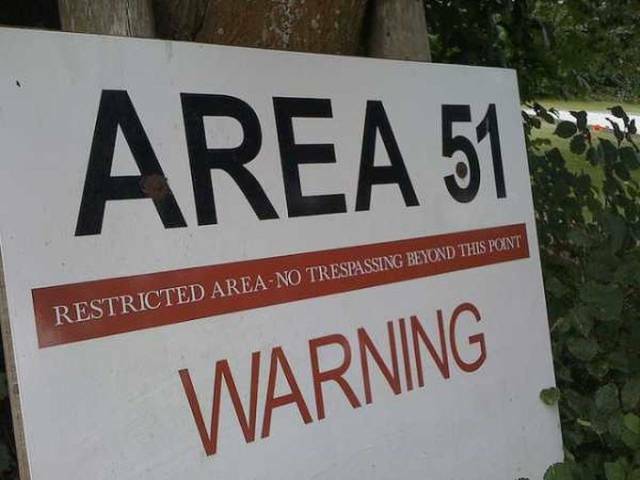 Area 51: A long-time mystery destination, Area 51, the questionable military base, remains a shrouded in secrecy. Whether they’re communicating with extraterrestrial beings or devising a new time travel device, people never know. Because if you step inside the premises without permission, deadly force will be used at all costs. 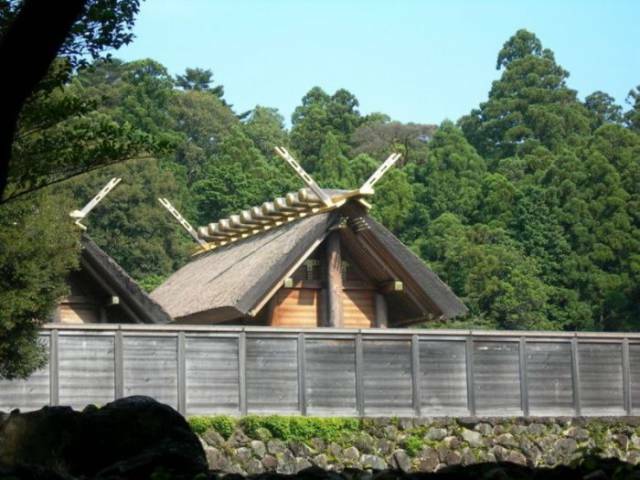 Ise Grand Shrine: This Japanese shrine is completely off limits to the public. Home to the Sacred Mirror, the chief priest or priestess and the royal family are solely responsible for the up-keeping of this sacred place of worship. They’re so protective of the site that they demolish and rebuild the shrine every 25 years so it will be even more off limits. Necker Island: Like many islands, Necker Island is privately owned by a famous billionaire: Sir Richard Branson (owner of Virgin Records). Accessible only by helicopter, this British Virgin Island is said to have a luxurious villa large enough to comfortably house 28 of Branson’s guests. Only high profile people like Kate Winslet and the late Princess Diana of Wales have stayed there. Google founder and fellow billionaire Larry Page married his long-time girlfriend on Necker Island. 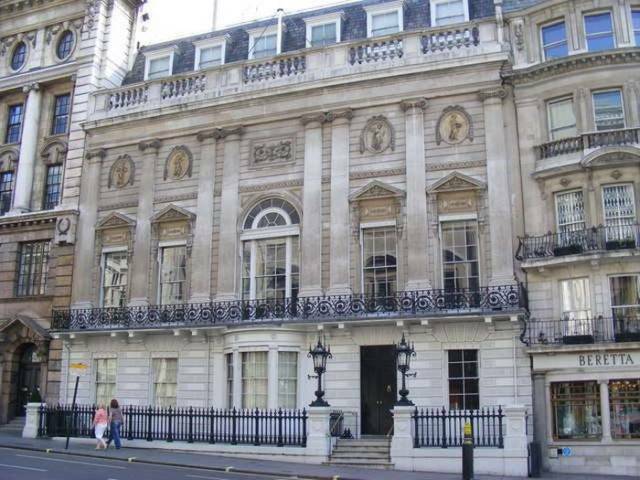 White’s Gentlemen’s Club: The world’s oldest and most exclusive gentlemen’s club is situated in a highbrow area of London. No women are allowed to visit (with the one exception of Queen Elizabeth) and this private club is specifically for men of royalty. It’s also the place where Prince Charles held his bachelor party before his marriage to Lady Di. 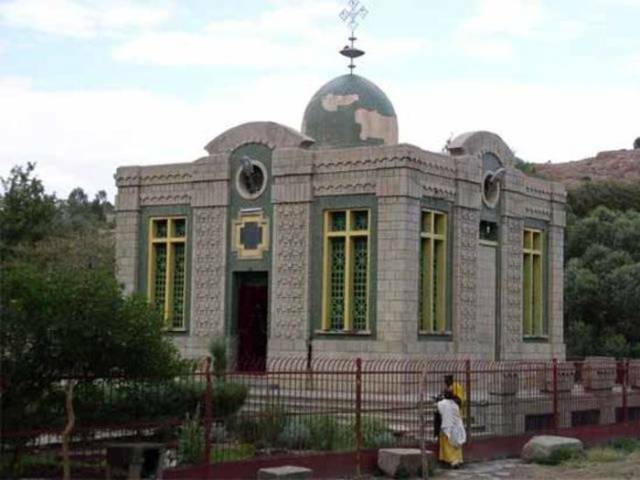 Ark of the Covenant: In the small town of Axum in Northern Ethiopia, lies the secretive Chapel of the Ark of the Covenant. The ark, like some twisted Indiana Jones-esque holy relic is strictly forbidden for the public to view. Only certain high priests can view the ark themselves. 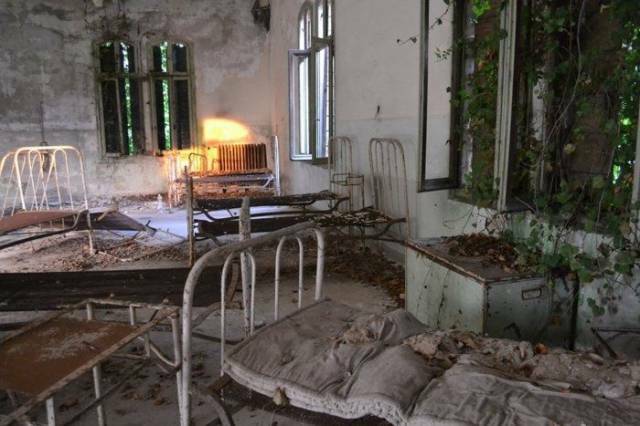 Poveglia Island: If you’ve seen “Shutter Island,” then this location will be familiar to you. Not far from Venice, Italy, this island was once home to one of the most horrific insane asylums that was reputed to perform cruel medical experiments or lobotomize their patients. Today, the island is completely abandoned, but the remnants of the hospital/prison still remain. Nearby locals and tourists are not allowed to step a foot on this island (except the ghosts of the criminally insane and their mad doctors). 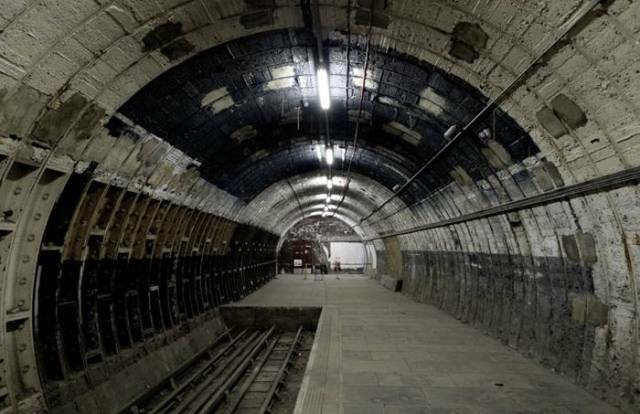 Aldwych Tube Station: The famous London Underground has a defunct station: Aldwych. The station opened in 1907, but was closed for the duration of WWII and used to hide and transport museum pieces and provide shelter from aerial bombardments. It was reopened after the war, then closed permanently in 1994 due to lack of use. The station and tunnels surrounding it have since been used to film multiple action movies. You are unlikely to ever see it (except on film), unless you get invited to one of the art exhibitions, book launches or other private parties that are occasionally held there. Otherwise it’s closed to the public. 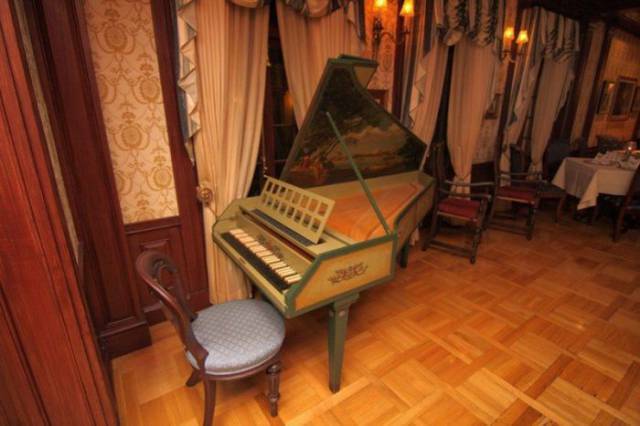 Club 33: This highly secretive speakeasy is located in the last place you’d expect — at Disney World’s New Orleans district. This extravagant liquor club only opens up after the park closes and caters to a small party. Unless you can foot the $30,000 venue fee, you’ll never step inside Disney’s under-the-radar magic kingdom. North Korea: South Korea, sure. 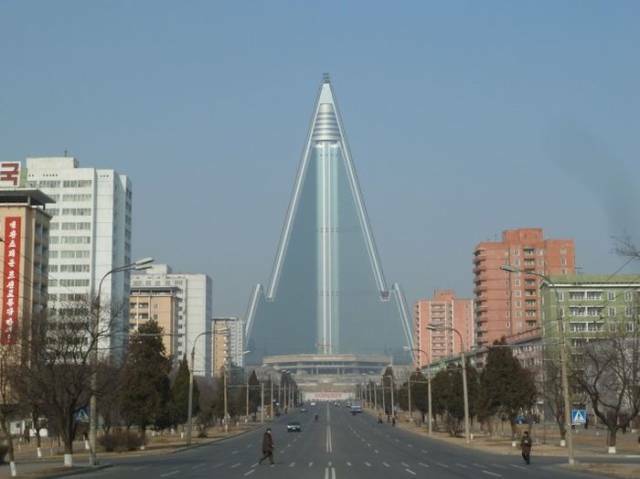 North Korea? Nope. This country is notorious for being closed off from the world of outsiders and strictly does not allow residents to leave. And it’s not looking like Kim Jong-un is going to change his mind on tourism anytime soon (that is, unless you’re Dennis Rodman). 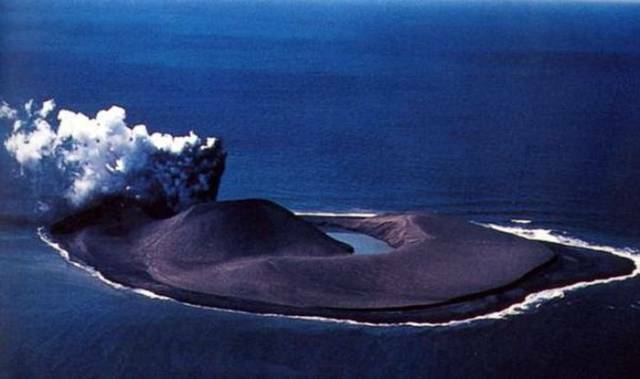 Surtsey, Iceland: This volcanic island started erupting in 1963, and it was four years before it stopped. Afterward, new life sprung from the ashes and colonized the island. Home to 89 different species of birds, Surtsey Island remains untouched by humans, with the exception of a few expert botanists and ornithologists. This island is definitely not for the public view. 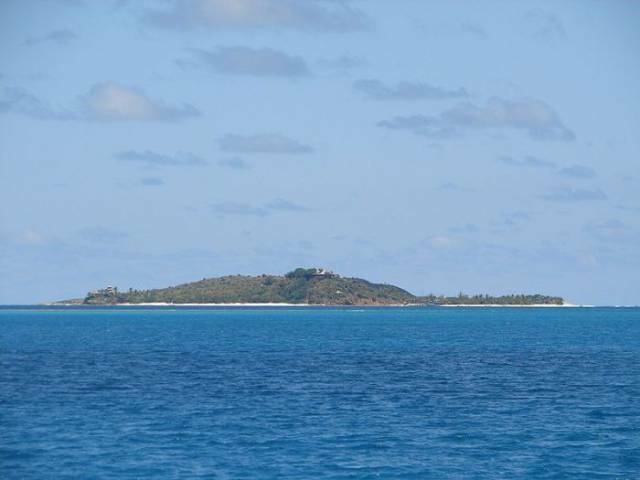 Snake Island : Lets admit it, you’re not all that bummed to bump this off your bucket list. Remember that disturbing dream where you are surrounded by slithery snakes crawling all over the floor and hanging from trees? Such place does exist and it’s Snake Island off the coast of Brazil. 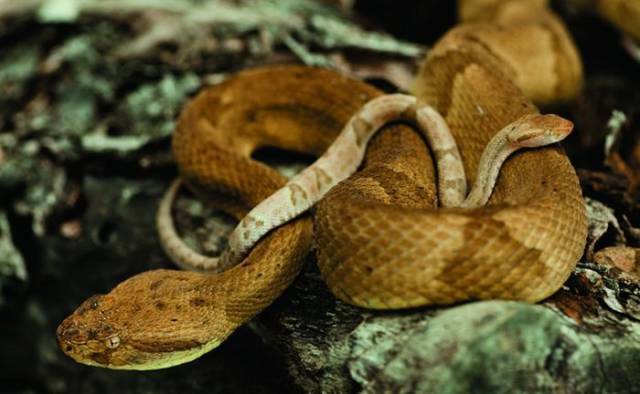 And if that wasn’t scary enough, the island is home to an uncountable number of the world’s most venomous snake, making this one destination dangerous.